Not long after the successful release of her sizzling hot video, 'No Girl like Me'. 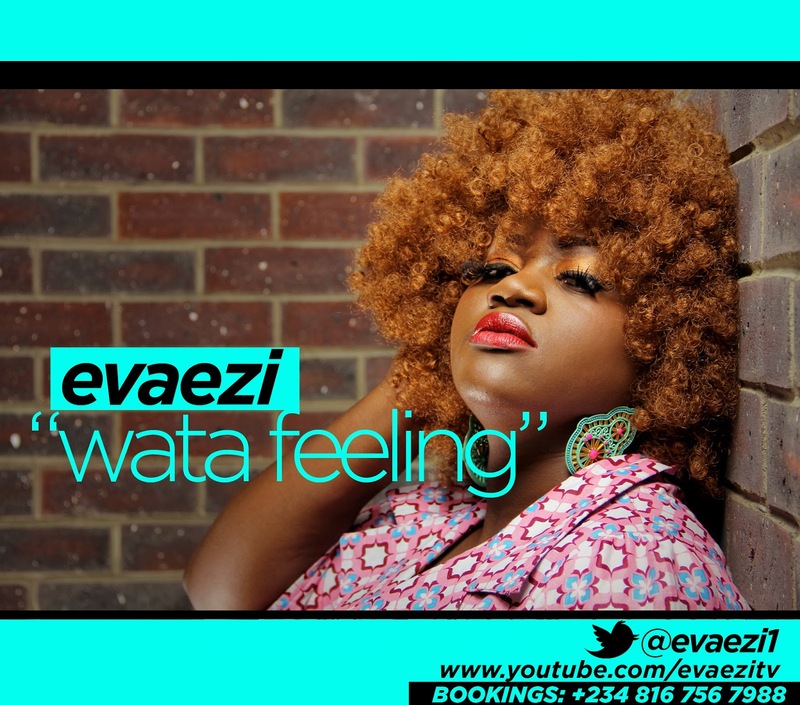 The beautiful and curvaceous EVAEZI hits the studio and partnered with award winning Singer/producer Zdon Paporrella to release this melodious dance love song called "WATA FEELING". 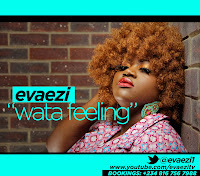 The song which is a fusion of Yoruba, Pidgin English and English forces one to feel the euphoria of love that's in the air this Valentine season.